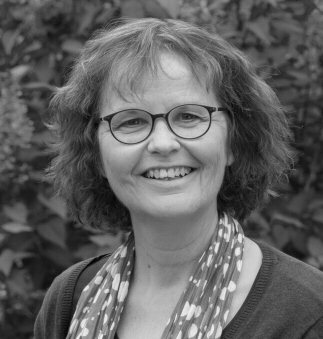 Biography of Mieke van Hooft, author of the children's picture book "Mary Has a Baby" published by Clavis Publishing, New York. Mieke van Hooft (1956, the Netherlands) wanted to be a writer since she was six years old. So she started writing stories. Now she published more than 50 children’s books and 5 collections of poems for adults. She is best known for her book De tasjesdief, it was turned into a film and awarded several times in and outside the Netherlands. Mieke van Hooft also wrote hundreds of stories and poems for television shows such as Sesamstraat.